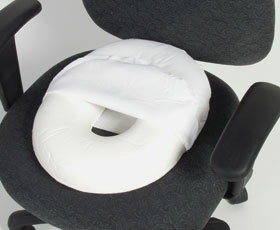 The Donut Cushion evenly distributes the body's weight to provide sitting relief, and is great for hemorrhoid sufferers. 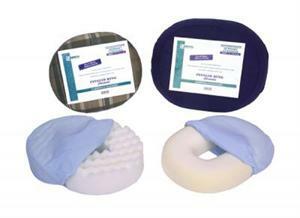 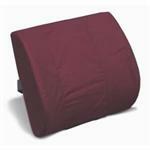 The cushion is molded polyurethane foam for maximum life, hand washable, and comes complete with a cotton cover. 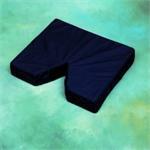 Approximately 18"W x 13"D x 3"H.